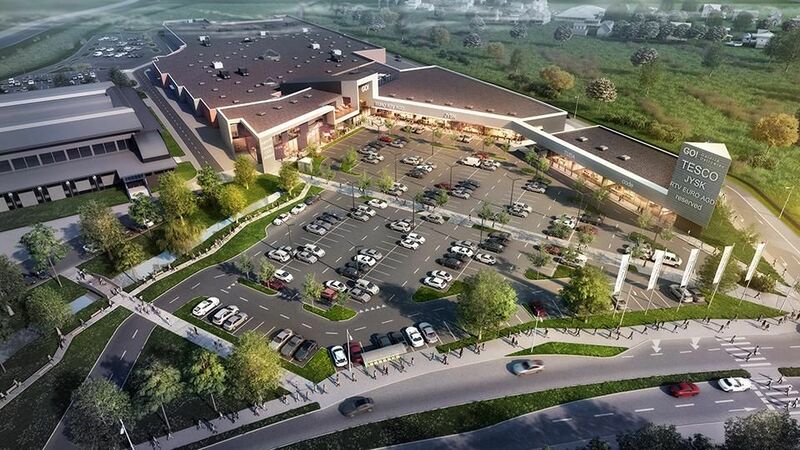 POLAND Hebe and Media Expert are to join the tenant mix of the Tkalnia shopping centre, under construction in Pabianice. The two stores will take up a total of nearly 1,200 sqm. “We are currently finalising negotiations for the lease of over 60 pct of the space. Our tenants include representatives from the retail, catering, service and entertainment sectors,” says Pawał Bartosiak of BOIG Property Consulting, who is responsible for the lease of the centre. A&A is the investor behind the new centre. 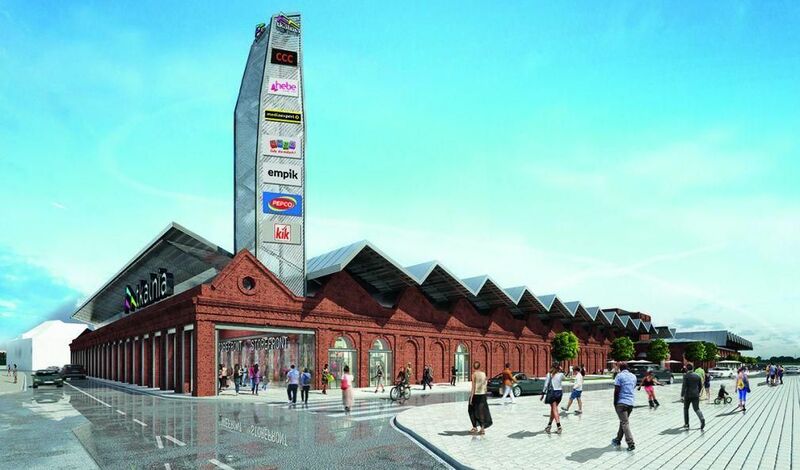 The centre will have a leasable area of nearly 14,000 sqm with 40 stores as well as 230 parking spaces. The centre is to open at the end of 2018 and early 2019.